 Here is the menu for Poki Bomb. If you need mouthwatering poke to fill your empty stomach, Poki Bomb is your solution. Nobody makes poke better. Awesome ingredients? Yup! Awesome customer service? Yup! Tasty fishes? Got it! Great location: Yup! Everything yup, yup, yup! So come on in to 8901 Lincoln Ave as soon as you can! They're tough to top in the 90620 area, maybe all of Buena Park!